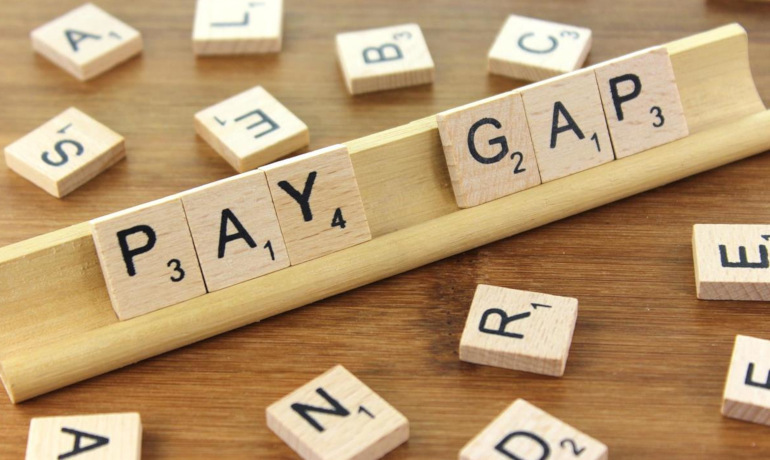 HR professionals will be familiar with the concept of gender pay gaps, and larger organisations are likely to be some way into their planning for compliance with the UK’s gender pay gap reporting obligations (see here for more information). However, you may not have spent much time thinking about the race pay gap in your firm. PwC has been leading the way in this area by voluntarily publishing data revealing that black and minority ethnic staff are paid 12.8% less salary on average than their white peers (see PwC’s press release here). The BAME bonus pay gap is higher at 35.4%. As with gender pay gap reporting, a headline disparity does not necessarily mean that the organisation has been doing anything unlawful, and in some circumstances may not even be a cause for concern. PwC attributes much of its gap to the disproportionately large number of its BAME employees engaged in junior/administrative roles, and the low number of very senior BAME staff. However, the revelation of a significant differential in pay between white and BAME employees will naturally make most companies’ leadership and HR teams sit up and take notice. PwC’s leadership in this area follows a similar approach to their gender pay gap reporting: they were one of very few companies to voluntarily report on their statistics here before there was any legal obligation to do so. It will be interesting to see whether other major corporates follow suit with race, and indeed whether the Government seeks to legislate in this area. The Conservative Party’s 2017 manifesto contained a commitment to legislate for race pay gap reporting, but so far there have been no signs of this pledge being implemented. It is unlikely to be a policy priority for a Government with a slim overall majority and a focus on bigger issues. Despite the lack of imminent legislative pressure, forward-looking companies may well like to consider following PwC’s lead. Taking steps in this area now would be a clear indication that leadership takes this issue seriously. Following any legislation as and when it comes will serve only to demonstrate legal compliance; action on this issue now can show genuine commitment to change. That said, race pay gap reporting will be more difficult than the equivalent gender report (the Office for National Statistics, for example, categorises race into 19 ethnic groups across five main categories), and companies will be very aware of the risk of creating disclosable documents that may assist a future race discrimination claimant. As ever, employers will have to determine whether the upsides outweigh the risks.